These are not happy times for Partygaming (Party Poker, Party Casino) right now. Bad news continues to pile up for the company that was once on top of the online poker world, and several key investors and members of management are bailing. 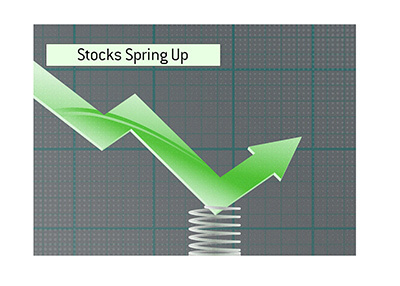 The stock (PRTY.L) received a beating today on the London Stock Exchange, trading down over 9% to close at 25p per share. The stock is currently trading right near its all-time low of 22p per share. 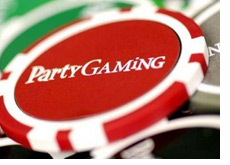 Partygaming, which once had a valuation of over 6 billion pounds, is now worth 1 billion pounds. Sure, you can blame much of their weakness on the UIGEA and their decision to pull out of the US market, however, the company has weakened significantly from its post-UIGEA highs. 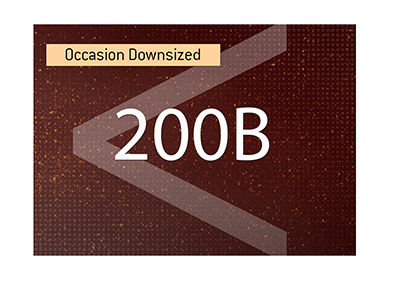 Since May of 2007, the company has lost about half of its value. Party Poker, once the 800 pound gorilla in the online poker industry, now faces the very real prospect of potentially being the fifth largest poker network in the world. Pokerstars is far and away the industry leader with more than double the average traffic than that of its closest competition, Full Tilt Poker. Party Poker is in a heated battle with the iPoker Network to maintain its spot as the third largest network in the world. The two companies are virtually neck and neck right now with the Ongame Network lurking just behind in the fifth spot. Who could have ever envisioned a world in which Party Poker would have the fourth or fifth biggest poker room in the world? Sure they have other brands such as Party Casino and Party Bets, but Party Poker is the brand that drives traffic to these other sites. A weak Party Poker will mean lower revenues for Party Bets and Party Casino over the long run. So what options does Partygaming have right now? With Pokerstars and Full Tilt leaving Party Poker in the dust, I am not sure how they are going to increase their market share if they continue to remain listed on the London Stock Exchange. If the brand is to thrive again, I believe that the company will have to find a buyer that is going to take the company private and re-open its doors to the United States. Party Poker has a tremendous asset, and that is its hundreds of thousands of dormant, inactive American player accounts. If someone were to buy the company and take it private, they could re-activate these accounts and have a much larger player base right away. 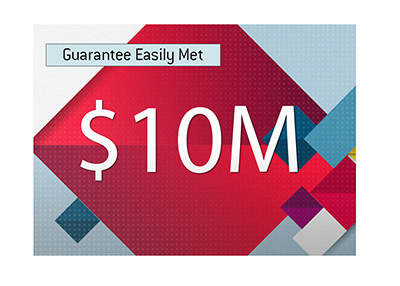 I know many people who would love to return to Party Poker. The company is still profitable (on pace to earn 87 million pounds this year, if they don't end up missing estimates), so I don't think that finding some interested potential buyers would be terribly difficult. The main problem that Party Poker has is that it doesn't have much of an identity right now. It's not a room that accepts players from all around the world, such as Pokerstars, Full Tilt Poker and Ultimatebet. And it's not really a "European" brand, such as a company like Betfair or Ladbrokes. So the company is stuck in the middle, watching as people lose interest and move on to other sites. With their valuation threatening to move below one billion pounds, Partygaming needs to take the initiative and hire a CEO whose first objective will be to find a buyer for the company. A buyer who will inject some new life into the company, hopefully by re-opening its doors to the US market. In my opinion, if they remain on their current course, they are going to shrink away into oblivion and irrelevance.